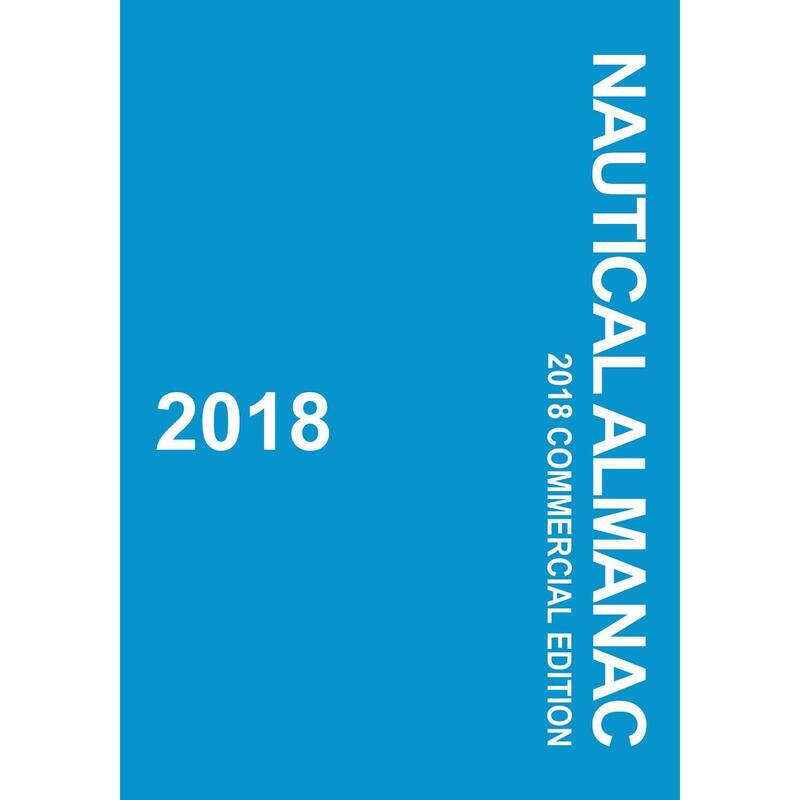 These cards show the view forward from the deck of various vessels (power, sailing and fishing) of developing traffic situations at sea. 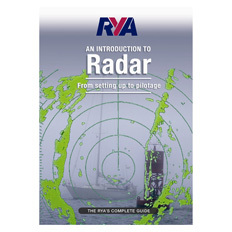 In each case the mariner has to decide the correct course of action to navigate his vessel through the hazard. The reverse of the card gives the proper course and also quotes the relevant collision rule. 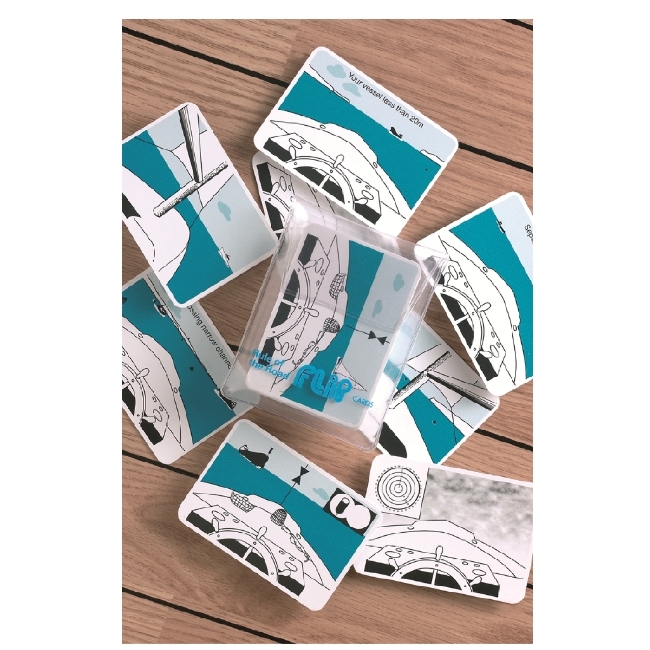 These playing card sized cards are a simple and effective way of learning and remembering maritime rules of the road. 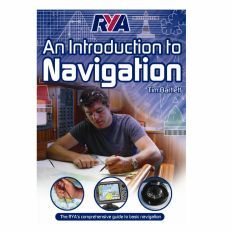 Also recommended for RYA Shorebased Course students.